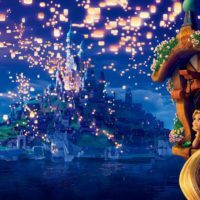 Welcome to the Disney Dose Podcast! 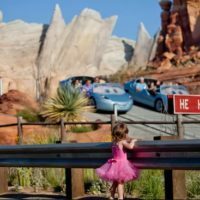 The Disney Dose Podcast is the brand new weekly Disneyland podcast dedicated to interviewing Disney legends and educating you, the Disney enthusiast in between your trips. And if you would really like to support the show, please leave an honest review in iTunes (so long as it is five stars haha). Leave a review here! 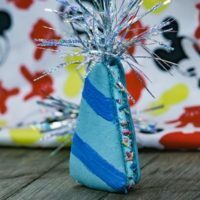 Each review allows for us to share more interviews and connect with more Disney fans like yourself. 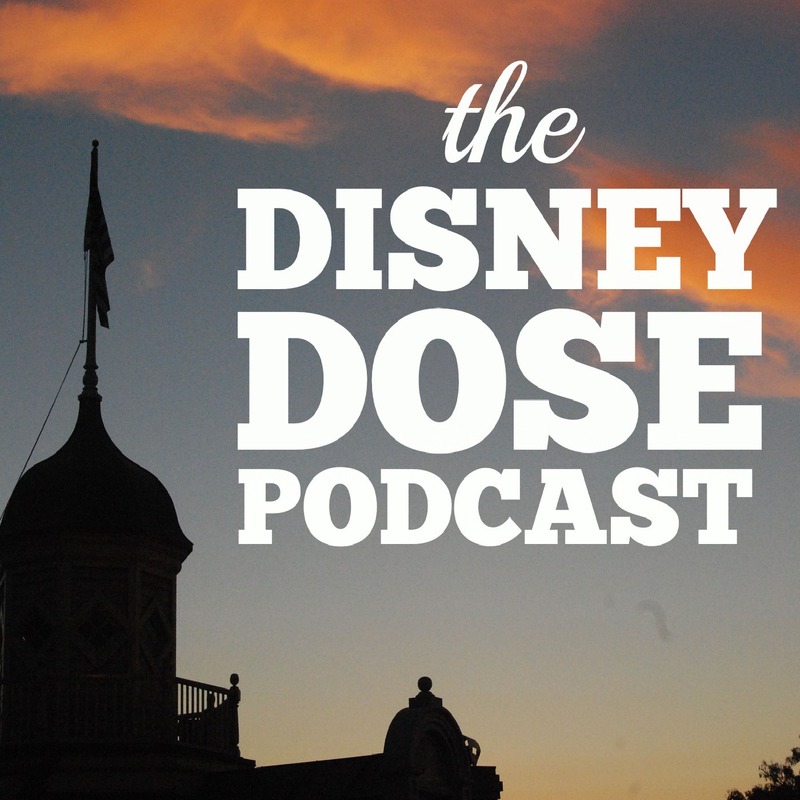 Before I let you go to enjoy the Disney Dose podcast, I’d like to invite you to join us on our newsletter, for exclusive content you won’t find on the podcast or website. I havent unpacked so haven’t unearthed your contact details properly from my trip to California! was great to meet up with you. Perhaps you would like to do a show bumper for my podcast? If you listen to the first 30 seconds or so of shows 17-20 you will get an idea of what Im looking for. Then send to me as an mp3 file. Thanks Michelle, I’ll send it over. When will Part 3 of the Disneyland Parade history be airing? Either next week or the week after. I’m very disappointed with Part 3 of the history of the Disney parade. A lot of the information was incorrect. I felt that the entire presentation was more of an opinion piece. If you couldn’t have gotten someone from Disney with actual historical information, then you should have waited. Don’t just interview someone who gathers music from other websites and didn’t even see any of the parades of which he claims to be talking about. For those of us who were in these parades and personally experienced the excitement and joy that thousands of people saw, in person, every day, this was bad. Hopefully you can research things a bit deeper before presenting them. This episode was heavily researched. Sorry that you didn’t enjoy it. Perhaps you would like to join us on the podcast to share your experience. I would love to hear from you. I’ve just listened to copies of your “Partner”, Jaffar, and Terry the Imagineer podcasts. I would like to download your earlier ones, but I do not use itunes. How else can I download them to my Android mp3 player? The podcast can be downloaded to Android through the Stitcher Radio app that can be found here. Thanks for all the fantastic insides! Hello Lydia, you can download the podcast app Stitcher and listen to the show there. So glad to hear that you enjoy the show.